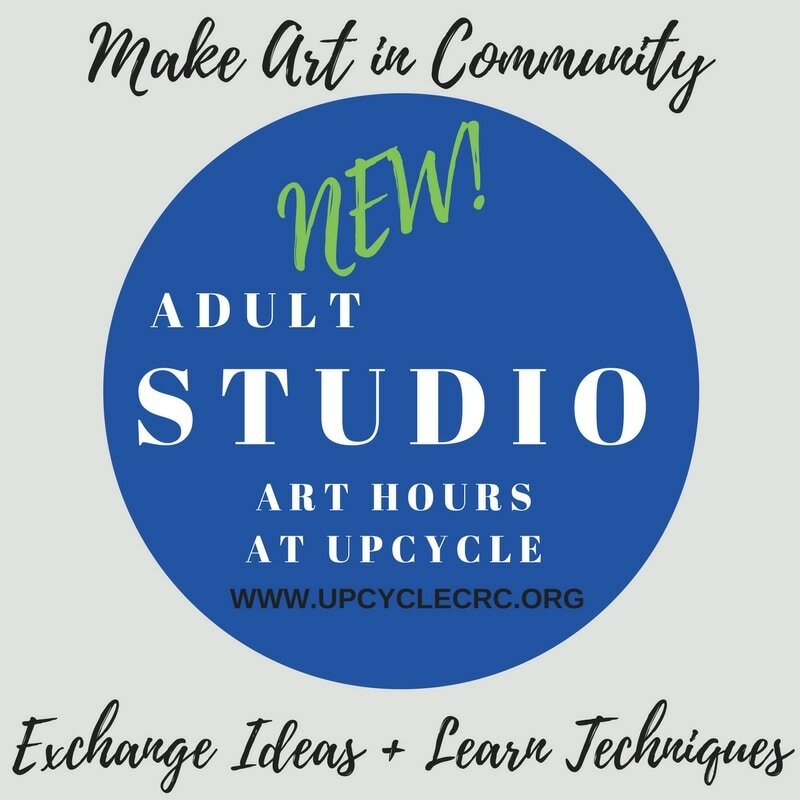 Come to make art, share what you're working on, or learn a new technique from a fellow participant. All creatives are welcome: visual artists, makers, writers, performers and dabblers. Tables and chairs will be set up for your project work. Participants bring their own supplies and equipment. Participation is free! Wednesday, September 27th at 1p: Carol Siegel will demonstrate how to use found objects to make a new piece of art in the tradition of Mexican Altars, using collage and mixed media. Bring personal found objects and photos (xeroxed recommended). Some materials supplied by UpCycle. Future Dates - Seeking Volunteers to Demonstrate Techniques and Share Creative Endeavors! want to share your art? Contact us to let us know what you can share and when you are available!